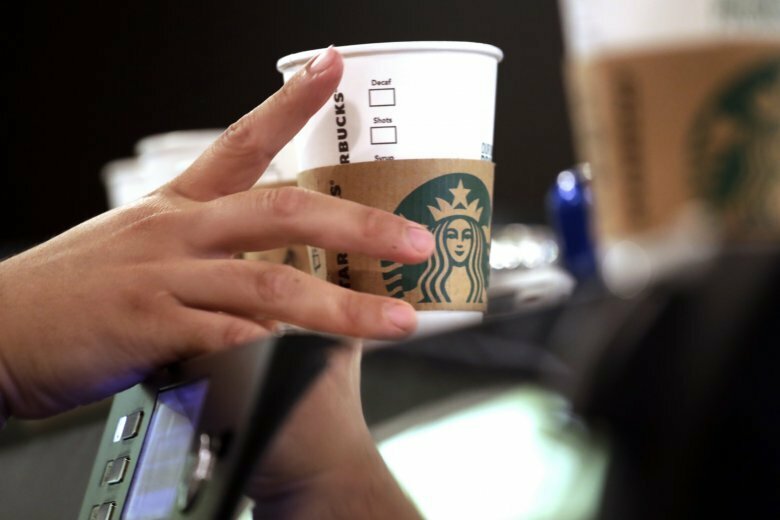 Super-loyal customers who use Starbucks’ membership program account for about 40 percent of sales at the company’s U.S. stores. 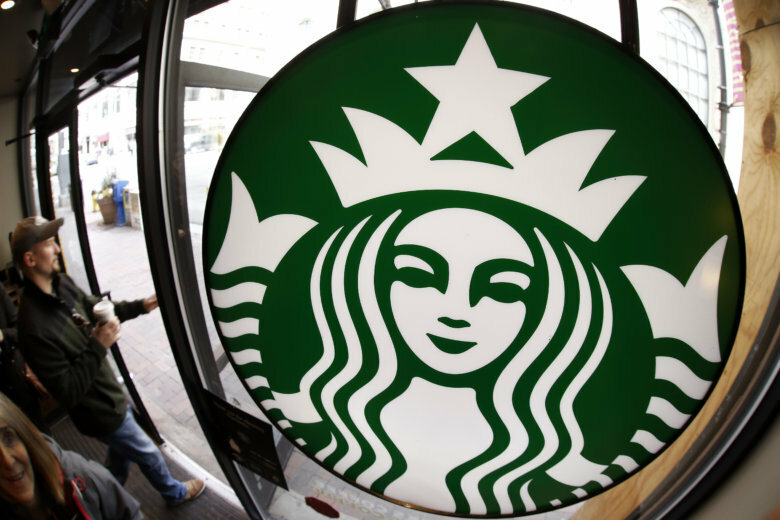 Now Starbucks is taking steps it believes will make the program more attractive. The coffee giant’s new Cloud Macchiato will be a permanent menu item and combines coffee with one of Grande’s favorite things — clouds. 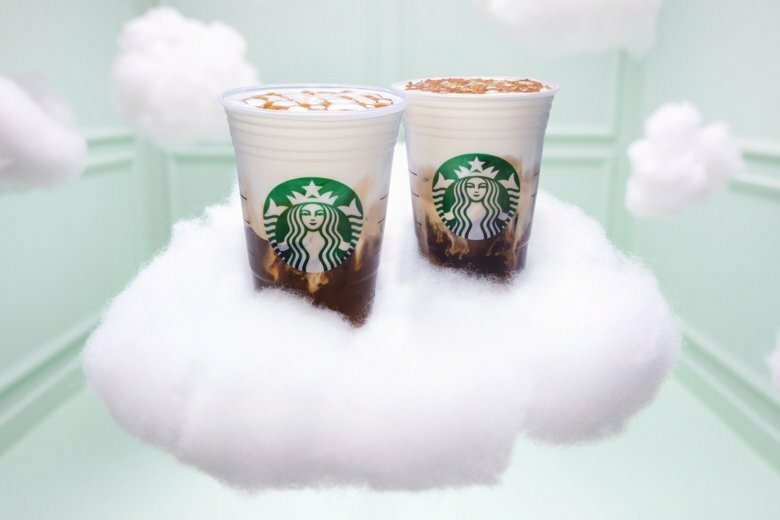 The cloud macchiato, made with egg-white powder, will be served at stores in the United States and Canada and is a permanent addition to the menu. 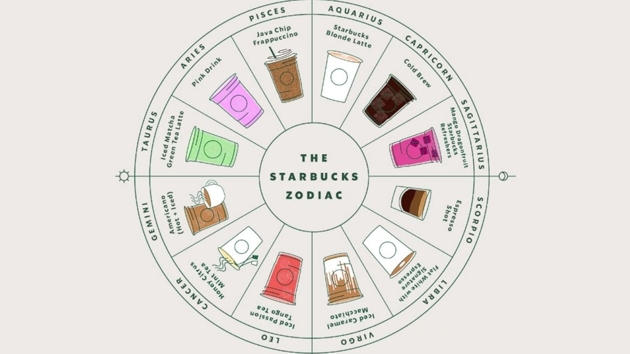 Bad news for fans of Starbucks out there. 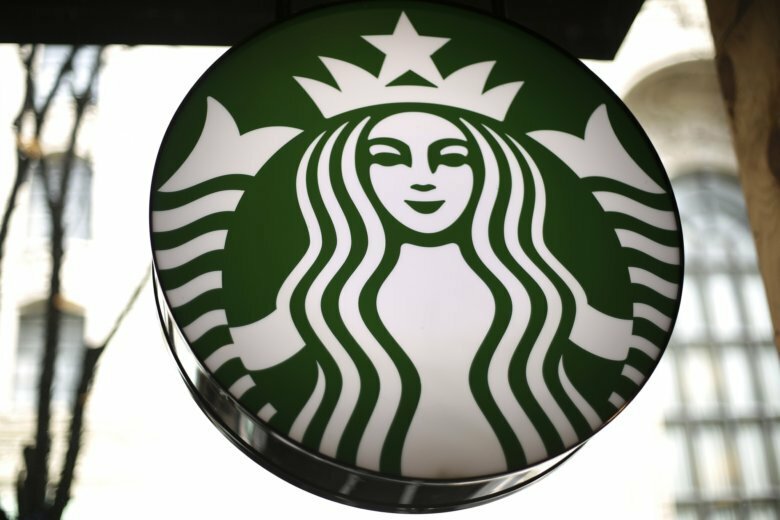 Three D.C. Starbucks locations have closed and another is set to close. 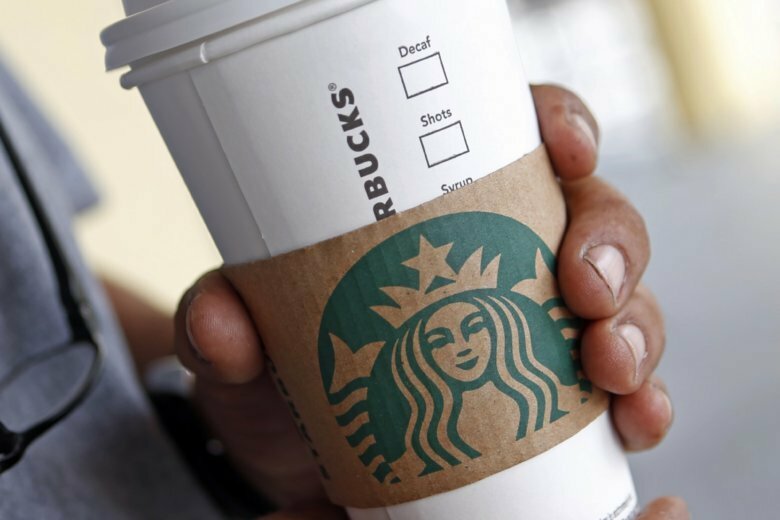 D.C. is the seventh U.S. city with Starbucks Delivers. The delivery fee is $2.95 and Starbucks says delivery is in 30 minutes or less. 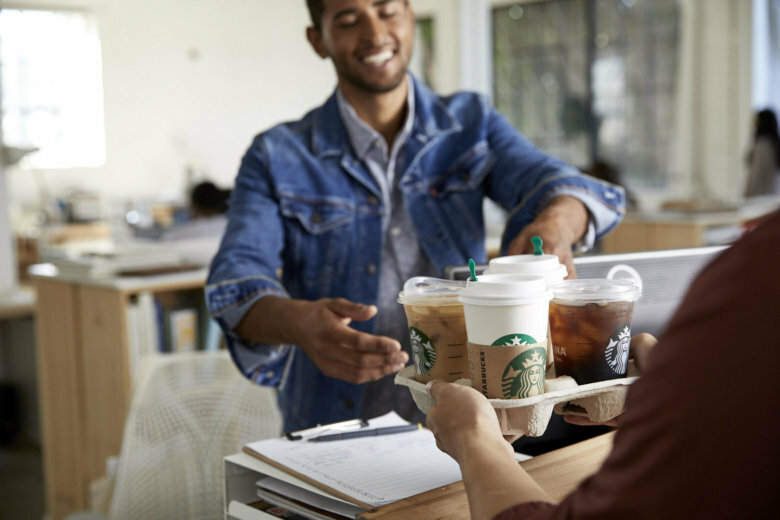 Starbucks is launching the service Tuesday in San Francisco and will expand to some stores in New York, Boston, Washington, Chicago and Los Angeles in coming weeks. 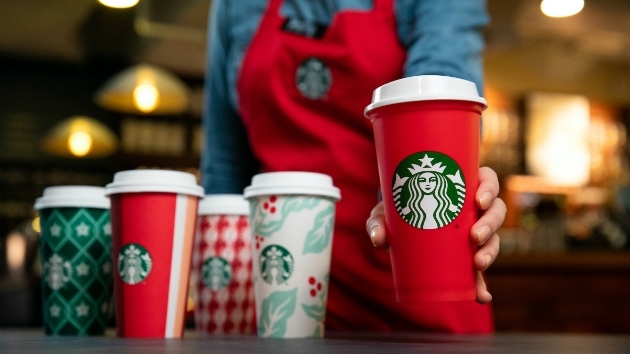 Customers who order a holiday beverage on Friday will be given the reusable cup, free of charge, while supplies last. 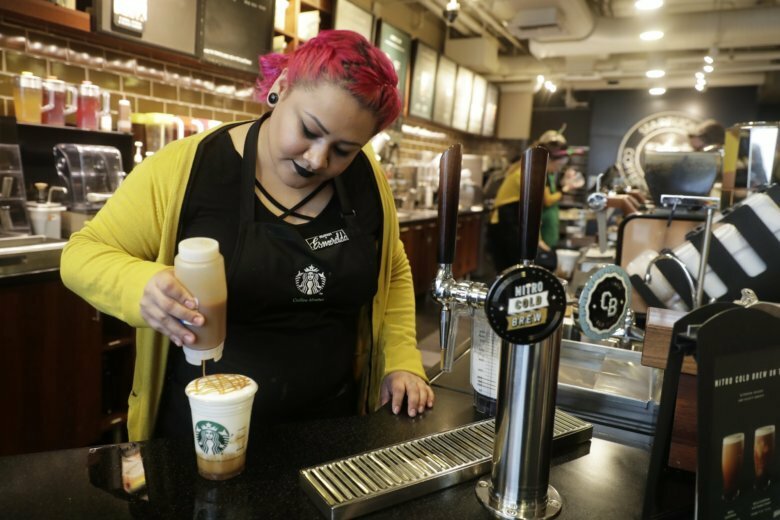 Coffee drinkers in the nation’s capital can now order that tall pumpkin spice iced skim latte in sign language. 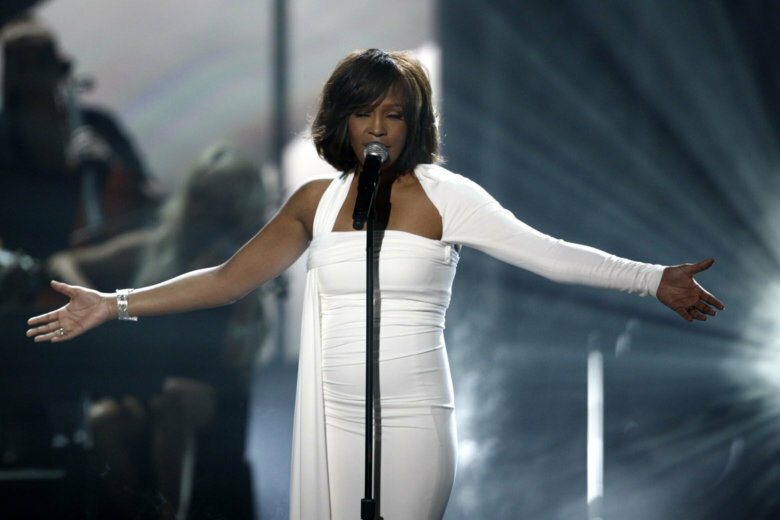 For one moment in time, Starbucks will be honoring Whitney Houston — playing her hits all day Aug. 9 to honor the chanteuse’s 55th birthday. 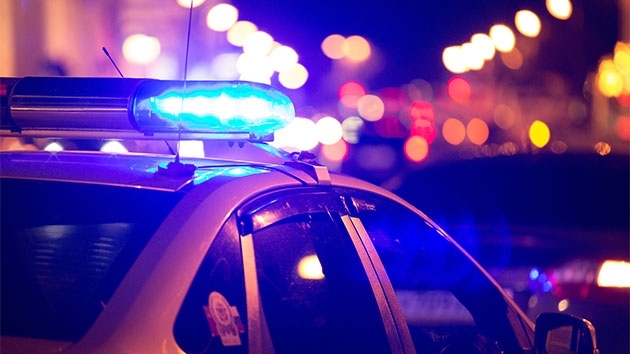 The so-called “Signing Store” will land in D.C. in October at 6th and H Streets, Northeast, near Gallaudet University. Starbucks’ Americanos, espressos, cold brew coffee and iced lattes remain on Star-K’s kosher list. 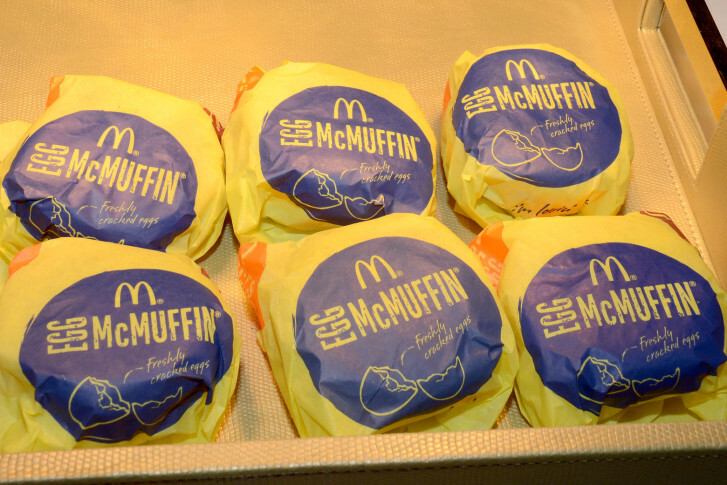 What are the healthiest fast-food breakfast items? If you’re grabbing breakfast on the go, consider these healthy options, determined by Consumer Reports, from six major chains including McDonald’s and Starbucks. A week after its hometown banned plastic drinking straws and utensils, Starbucks said Monday that by 2020, it will be using straws made from biodegradable materials like paper and specially designed lids. The company already offers alternative straws in Seattle.